Very sophisticated scent I'm acidic but it doesn't change in my skin. It's very class. 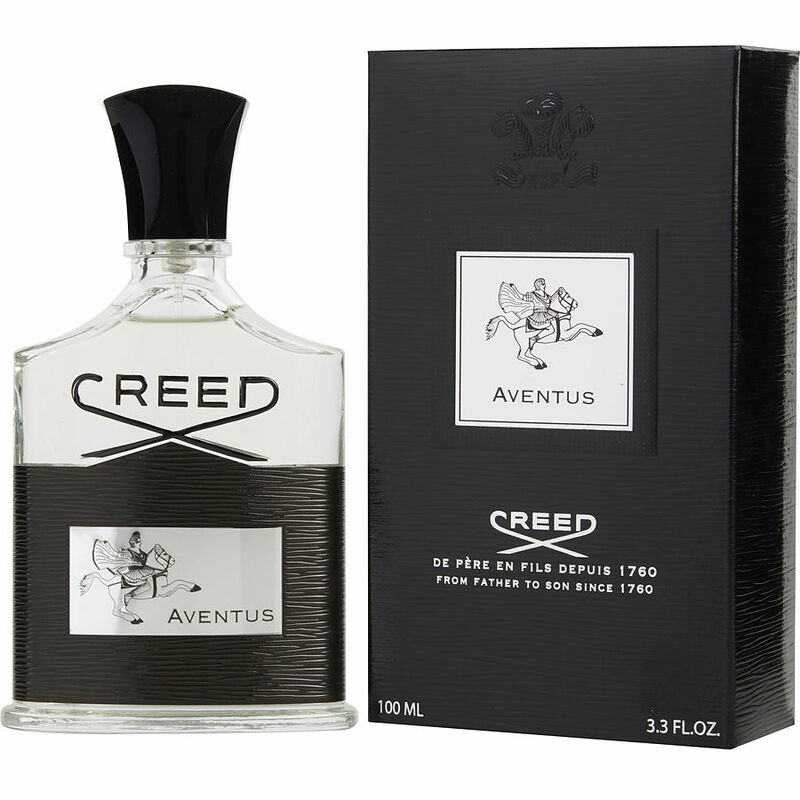 Creed Aventus is definitely a great cologne to own.